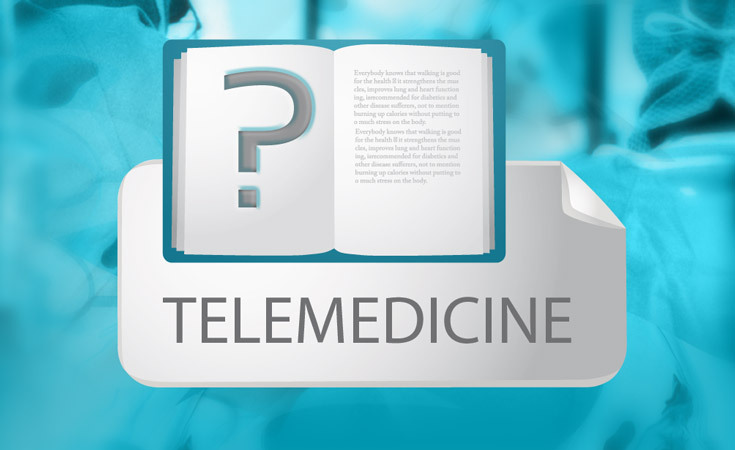 DGTelemed DGTelemed is offering a platform for the promotion, dissemination, marketing and publication of modern innovative developments, solutions and products in telemedicine. 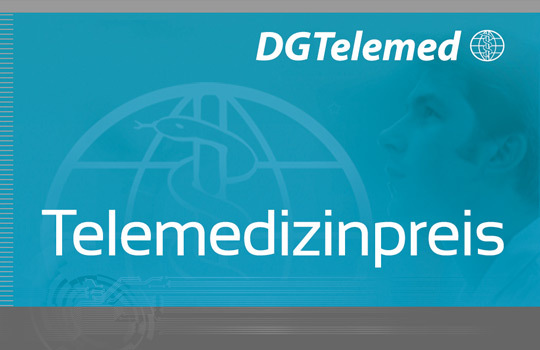 DGTelemed engages in development, politics, public relations and knowledge management and supports communication and joint activities of its members. 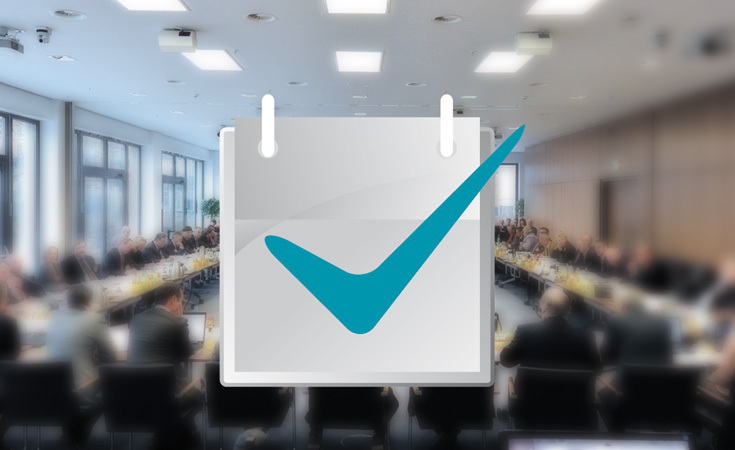 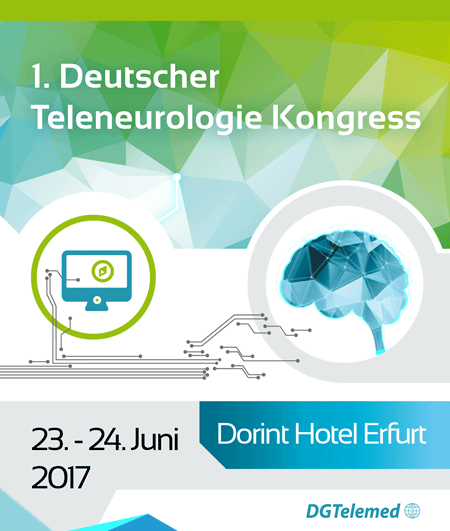 Members of DGTelemed engage in development activities in internal expert groups. 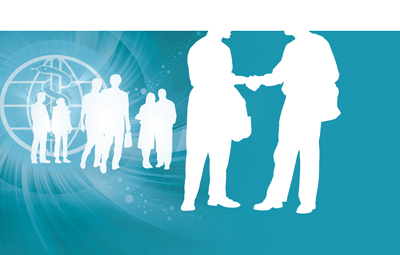 Here they develop interdisciplinary and trans-sectoral concepts to optimize the legal framework, technologies and application scenarios. 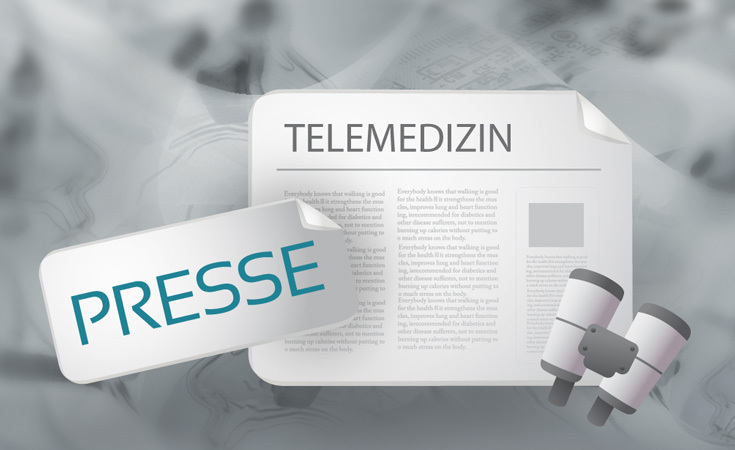 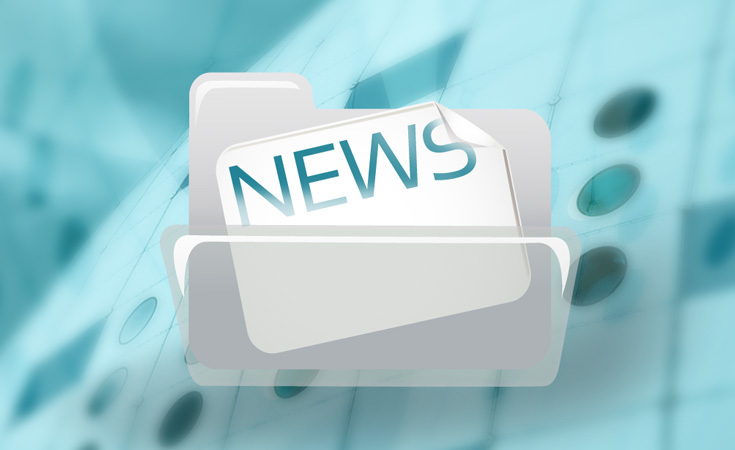 DGTelemed conveys the latest informations from national and international politics, science, business and healthcare to its members. 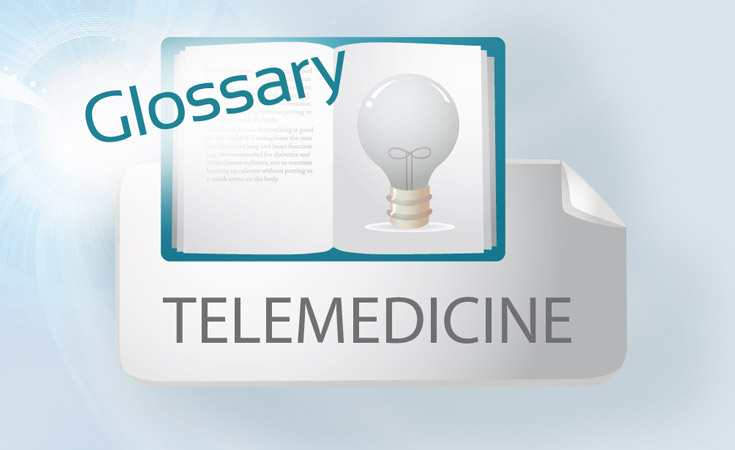 DGTelemed is assisting its members to orientate and position themselves as early as possible in healthcare markets by knowledge and experience transfer. 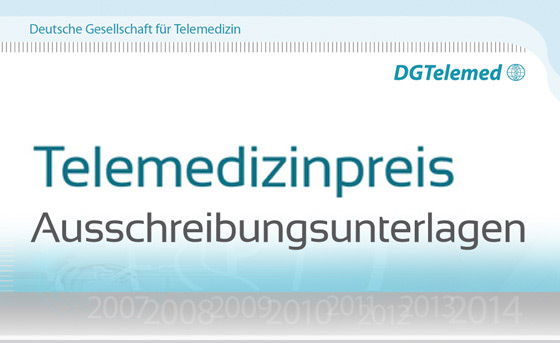 DGTelemed is lobbying for the common ideas and objectives of its members in politics and decision-making, associations and bodies at the federal and the state level. 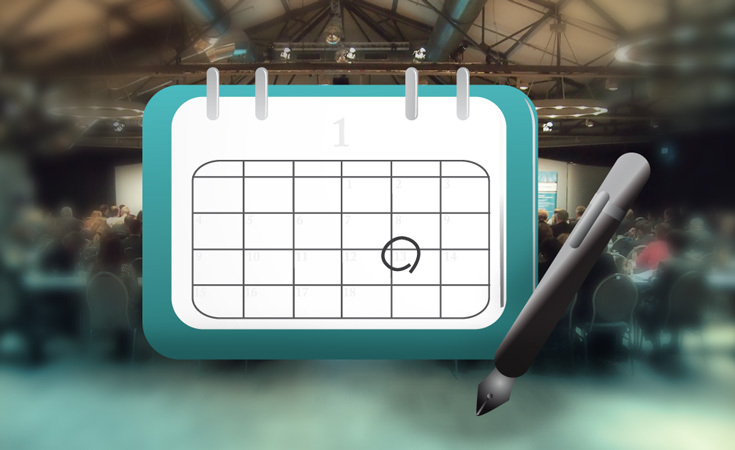 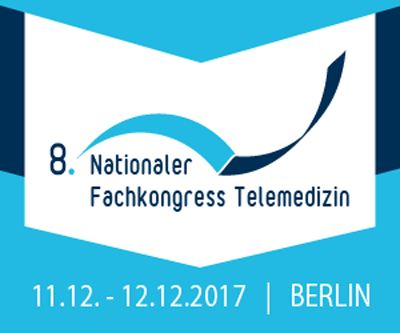 DGTelemed is informing about central issues of the national and the international development in telemedicine and is organising activities on telemedicine. 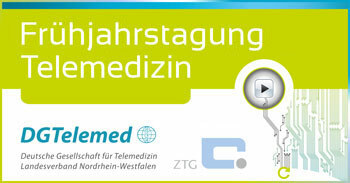 Furthermore DGTelemed is pushing publicly for sustainable applications of telemedical solutions in healthcare. 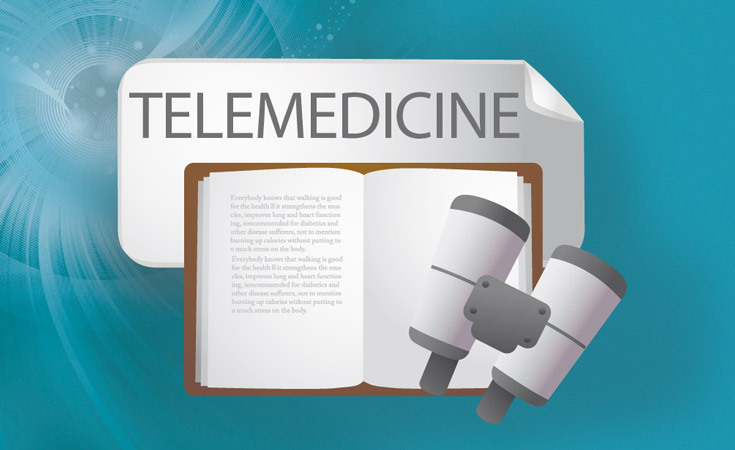 DGTelemed is serving its members by arranging and administering contacts. 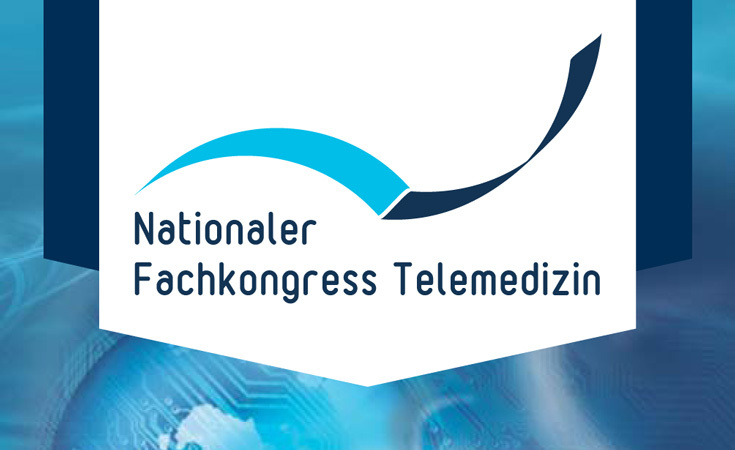 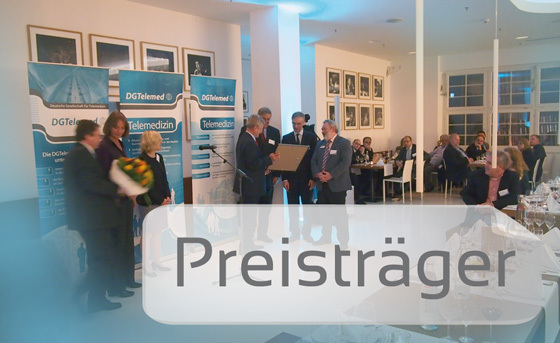 DGTelemed is cooperating with organisations, associations and initiatives in the area of telemedicine and telematics and is focussing on cooperations with all organisations pursuing similar objectives.